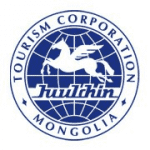 Today Juulchin Tourism Corporation is one of the leading and most reputable inbound and outbound tour operators of Mongolia. We are cooperating with 150 international tourism and transportation companies from 30 different countries and we were the first member of the World Tourism Organization from Mongolia. 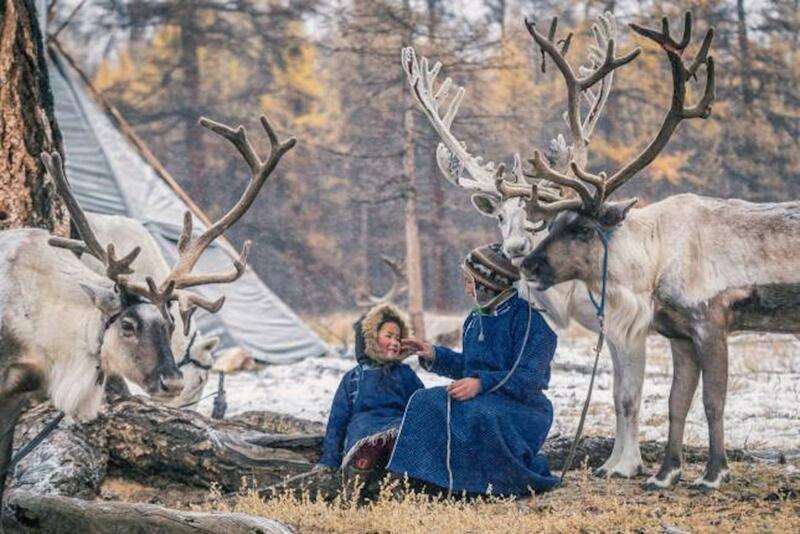 Juulchin is the member of domestic and international associations and NGOs, such as Tourism Association of Republic of Korea, Tourism Association of Japan, World Hunting Association, and Tourism Association of Mongolia. The company’s strength lies in its capability to negotiate competitive rates with suppliers, creativity, dedication to excellence and knowledge of the products and services offered. Therefore we deliver the highest-quality professional service to foreign tourists and organize outbound tours to Mongolian citizens to travel all around the world.